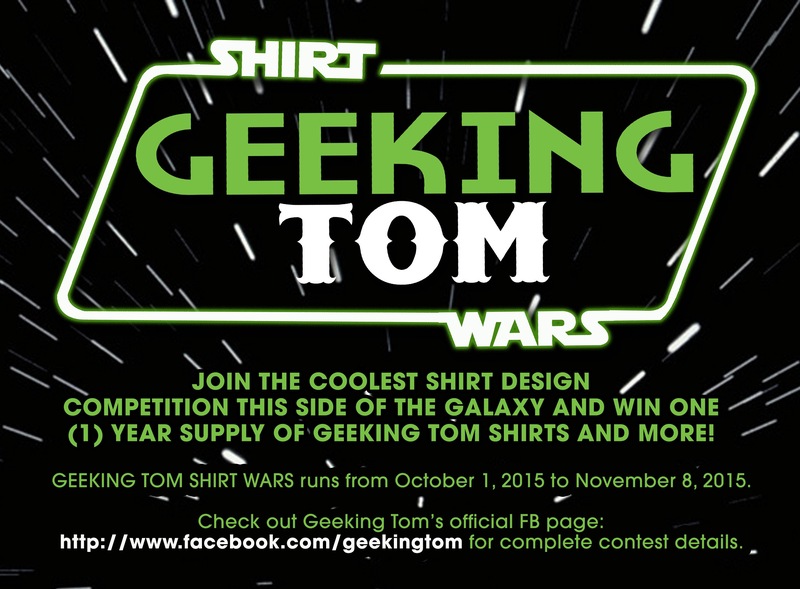 Join t-shirt brand Geeking Tom in celebration of the upcoming release of Star Wars Episode 7: The Force Awakens by joining “Geeking Tom Shirt Wars”, a t-shirt design contest. To join, the artist must submit his/her original design via e-mail to geekingtomshirts@gmail.com with the subject, “Geeking Tom Shirt Wars”. 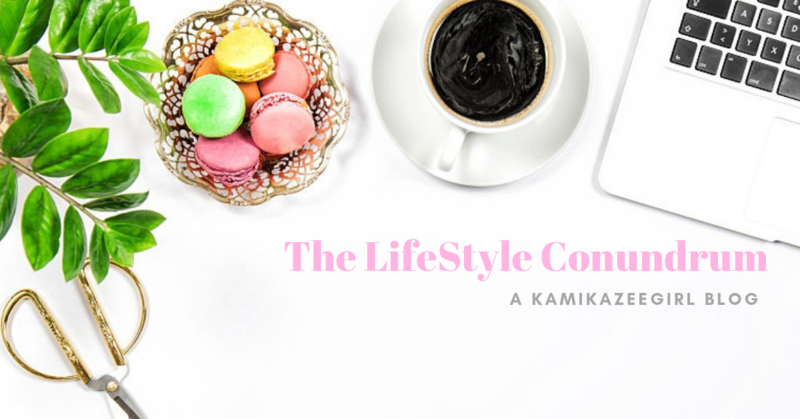 Each entry must include the participants full name, e-mail address, contact number, and the title of their entry. Multiple entries are allowed, but must be submitted separately. 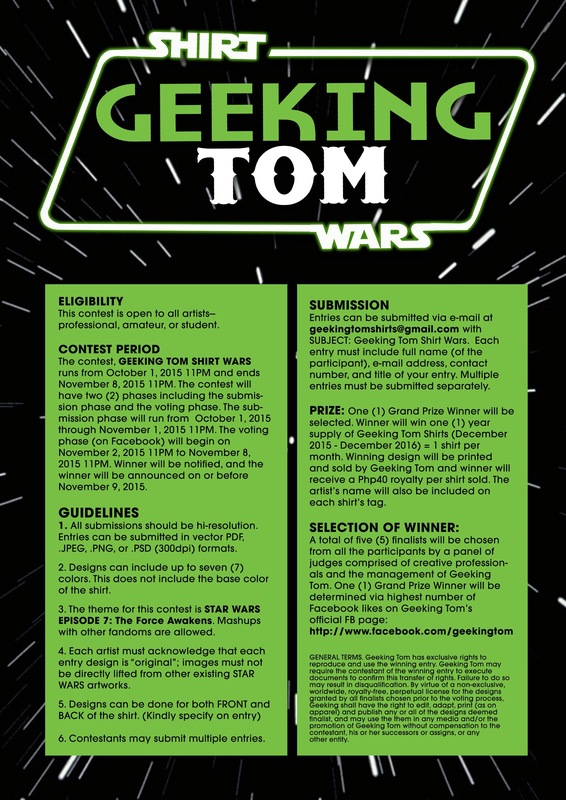 The winner of the contest will receive a year’s supply of Geeking Tom shirts, with the the winning design to be printed and sold by Geeking Tom. The winner’s name will be included in the t-shirt’s tag and a PHP 40 royalty (commission) per shirt sold. Founded on July 2013, Geeking Tom is a group of obsessive nerds that celebrates their love of cool shirts based on pop-culture and for all things geek – including games, fandoms and more. The brand prides itself of shirts that are 100% cotton, thick and durable, yet comfortable to wear. The designs are screen-printed to ensure the best quality for every shirt printed. Currently, Geeking Tom shirts are available online and through our retail partners Dyce and Dyne (Pasig), and Parafreaq (San Juan).